this chart has double left dominant switches, but one can have simple left dominant switches also. 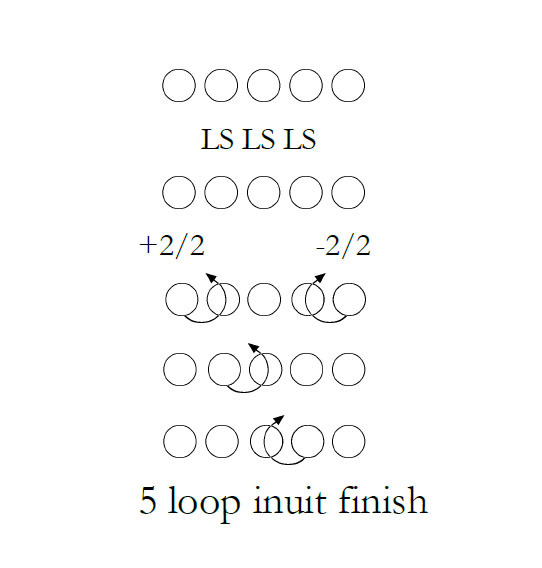 of course the normal 4 loop inuit ending is now applied. 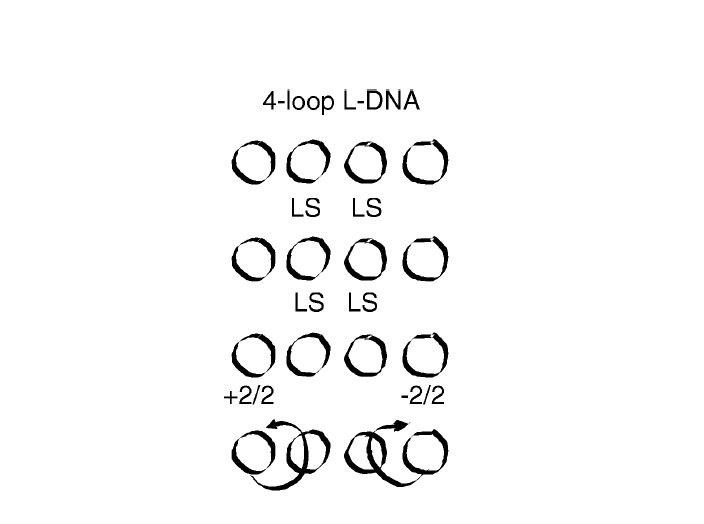 if you wished to see the five loop equivalent figure, the following procedure should be followed. 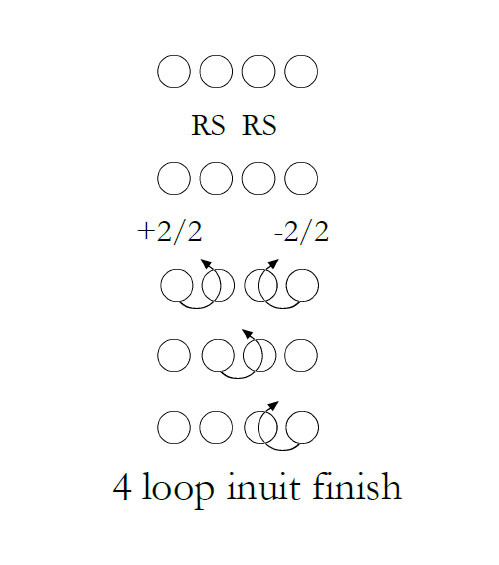 and the normal 5 loop inuit ending.